Why Pay RENT when you can OWN!!! Welcome home to the Edge complex! 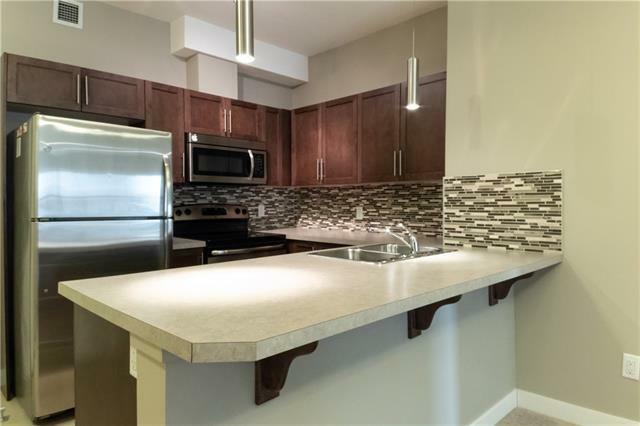 This sunny, south facing 2 BED 2 BATH unit features new paint, and stainless steel appliances. Your assigned parking stall is right outside your front door No need to haul groceries up an elevator, or through the lobby. Once inside, the open concept kitchen and living room area makes it the perfect space for entertaining, or just relaxing. 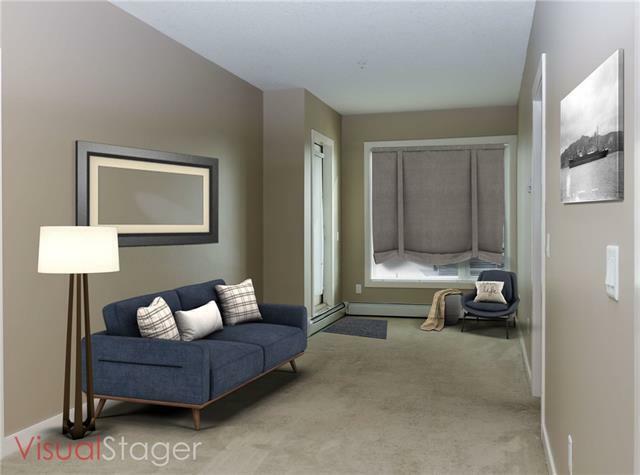 You will also enjoy a spacious master bedroom with PATIO access, and walk through closet into your 3 piece ensuite. The second bedroom has large south facing windows to bring in lots of natural light, and plenty of closet space. 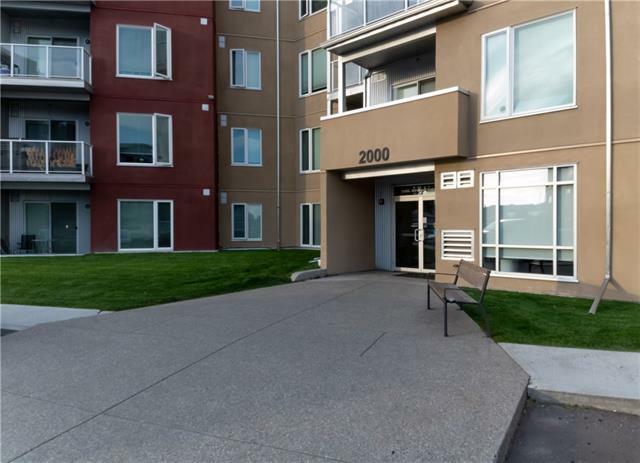 Whether you are a first time home owner, investor, or looking to downsize into an accessible space, this unit is the perfect fit!! The Edge complex is just steps away from the Genesis Place Recreation center, restaurants, and Airdries extensive pathway system. 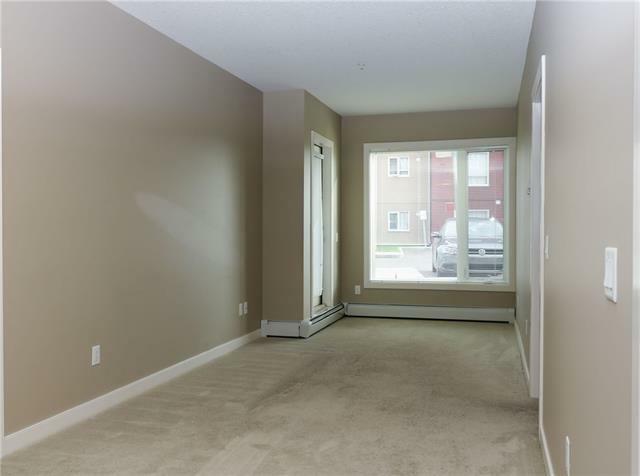 Its conveniently located close to public transit, and Deerfoot Trail making for an convenient commute.